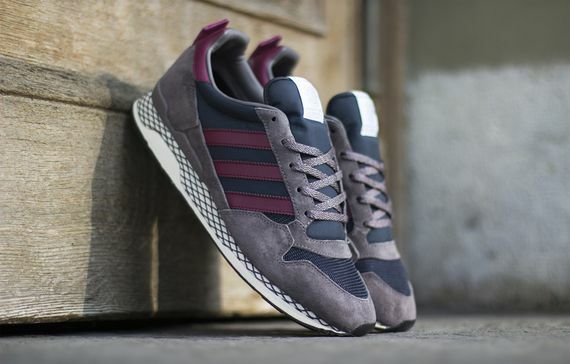 Kazuki x adidas ZXZ ADV 84-Lab "Amared"
The latest from Kazuki’s 84-Lab series sees a fresh faced ZXZ ADV, and the suede, leather and mesh kicks are looking better than ever. 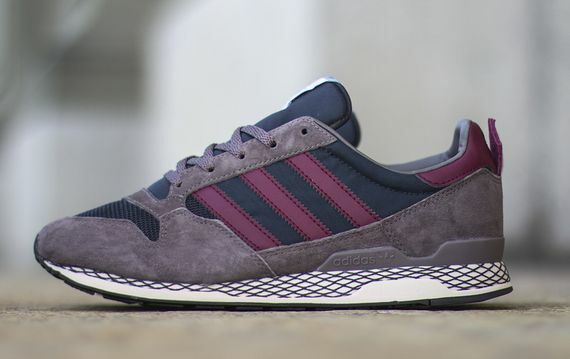 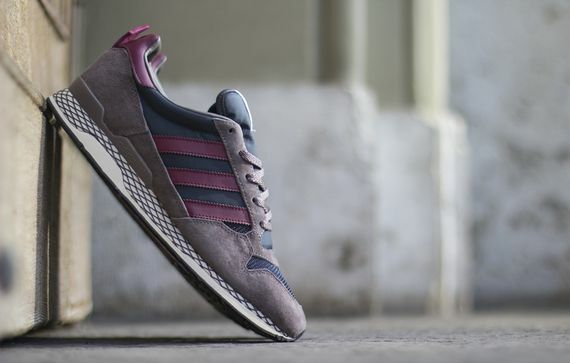 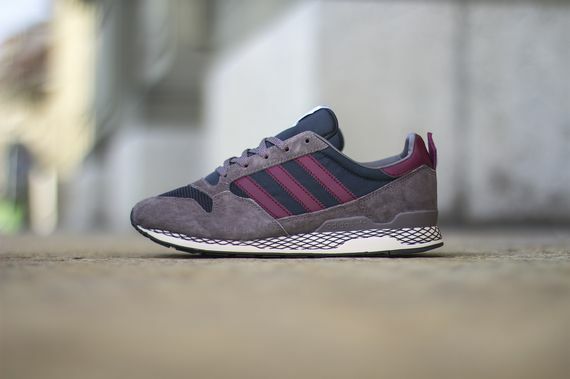 The earthy suede is paired with muted blues and reds, giving these a distinct vibe that new and old adidas fans alike can easily get into. 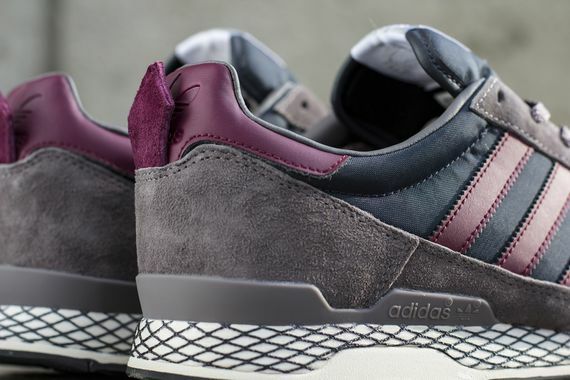 The wait isn’t too bad for these either, you can cop yours starting August 9th.